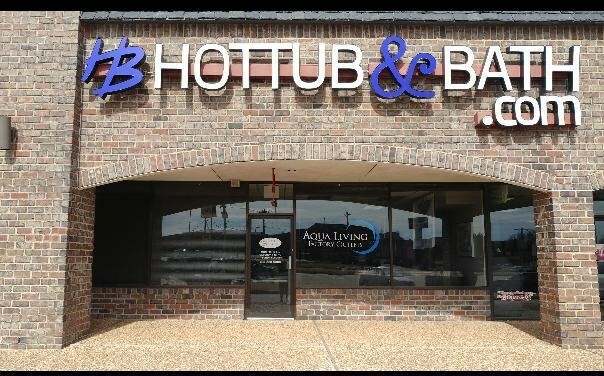 If you’re in Central Oklahoma and are looking for a top-of-the-line, reasonably priced spa, tanning bed, sauna or bath, stop by Aqua Living’s Oklahoma City outlet so we can help you find the perfect product for your lifestyle. 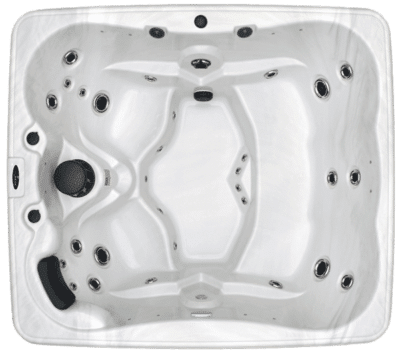 Since we sell directly to the consumer, we’re able to offer the best hot tubs and spas in Oklahoma City for the best prices. 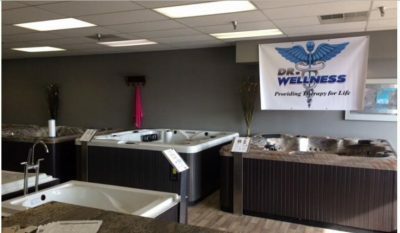 Hours: We’re open Monday through Friday from 10 a.m. to 7 p.m., Saturday from 10 a.m. to 6 p.m. and Sunday from 1 p.m. to 5 p.m. Give us a call to make an appointment. 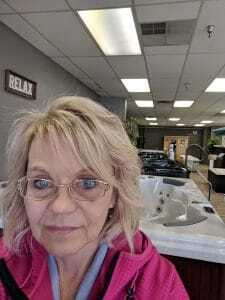 of the road in a strip mall. 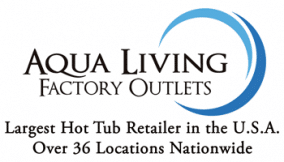 Aqua Living’s Oklahoma City outlet is managed by Becky Espenshade. 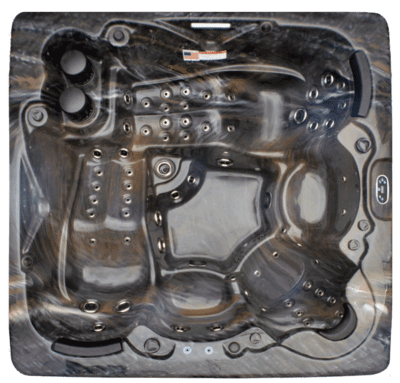 At our Oklahoma City hot tub and bath outlet, our knowledgeable and friendly staff will be more than happy to help you find the hot tub, bath, sauna or tanning bed of your dreams. 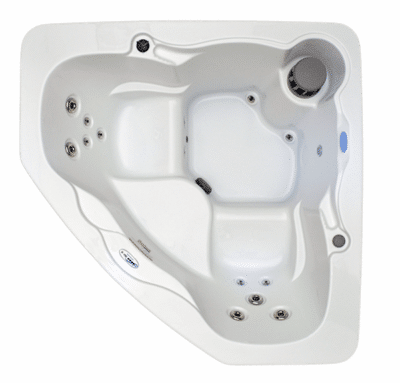 Standard foam insulation to help maintain your preferred temperature. 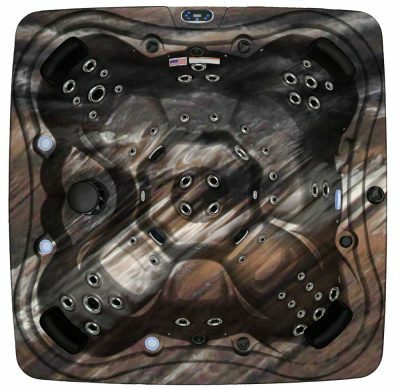 Multi-layered fiberglass durability to extend the life of your spa. After taking in Oklahoma’s natural scenery or exploring downtown Oklahoma City, residents and visitors alike will find this hot tub spa to be the perfect way to unwind. 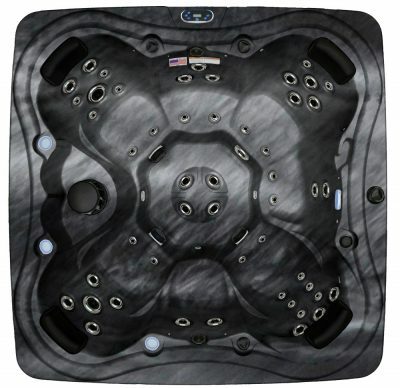 You can purchase the Hudson Bay HB29 spa from Aqua Living for the low price of $2,999. 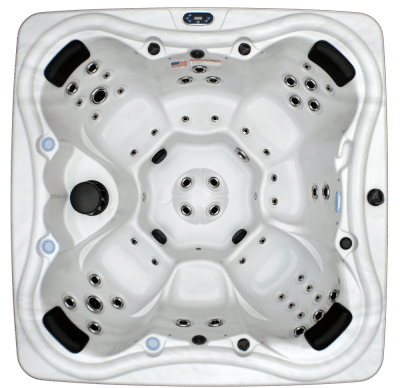 And, since the Dr. Wellness G-2 Tranquility Spa can easily seat three people, you can enjoy this spa’s many comforts with two friends or members of your family. 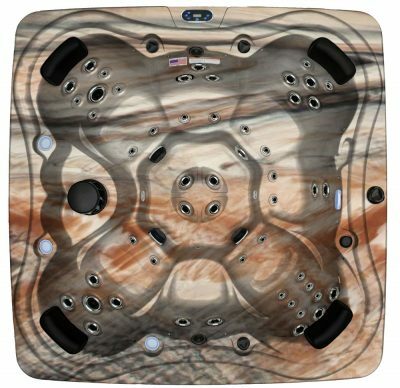 You can purchase the Dr. Wellness G-2 Tranquility Spa from Aqua Living for a price that’s so low, we can’t list it online. 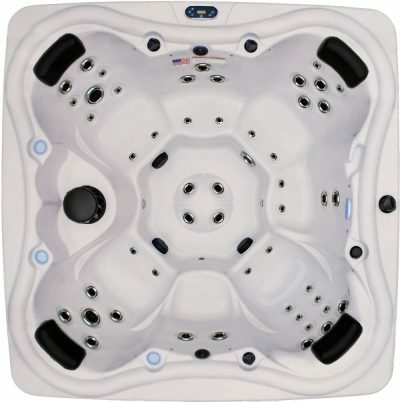 Please give us a call for more pricing information. 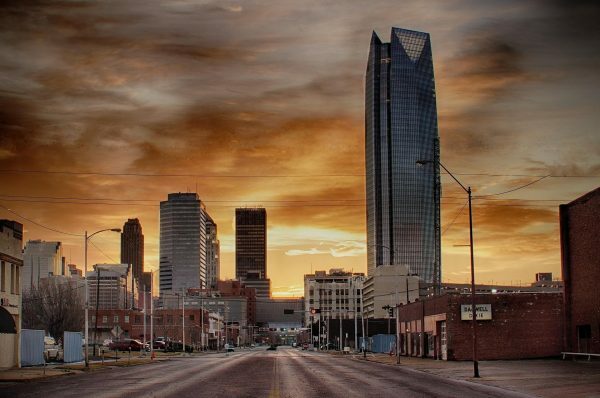 Located right in the middle of the Sooner State, Oklahoma City is a world-famous metropolis. 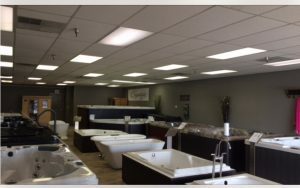 It’s the most populous city in Oklahoma, and it’s known for its Capitol Complex and exceptionally friendly locals. Prior to its settlement in 1889, Oklahoma City was a Native American territory–in fact, Oklahoma still has one of the largest Native American populations in the country. The discovery of oil in the city led to a boom in population and prosperity in the mid-20th century. After several ups and downs, Oklahoma City is home to an ever-increasing job market and is now one of the fastest-growing cities in the U.S. 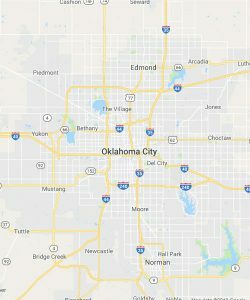 Both residents and visitors of Oklahoma City enjoy a stunning variety of things to do, including visiting the National Cowboy and Western Heritage Museum, attending a breathtaking horse show, strolling along the Oklahoma River or spending some time with nature at the Stinchcomb Wildlife Refuge. 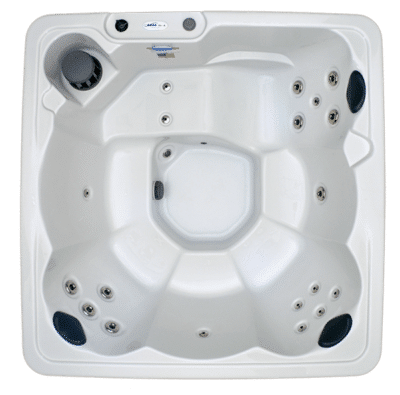 After a day of partaking in all that Oklahoma City has to offer, Oklahomans love to kick back with a relaxing soak in one of our luxurious hot tubs.